All night long, you are going to confuse all of your friends by asking them what they are. They are going to be wondering the same thing about you! Like Halloween? Like parties? Hate costumes? 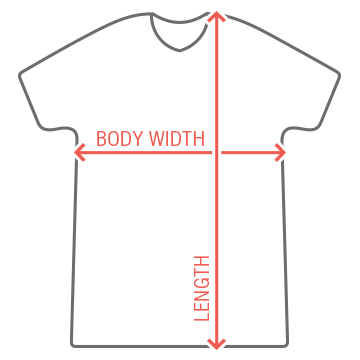 Buy this costume tee, Bro. 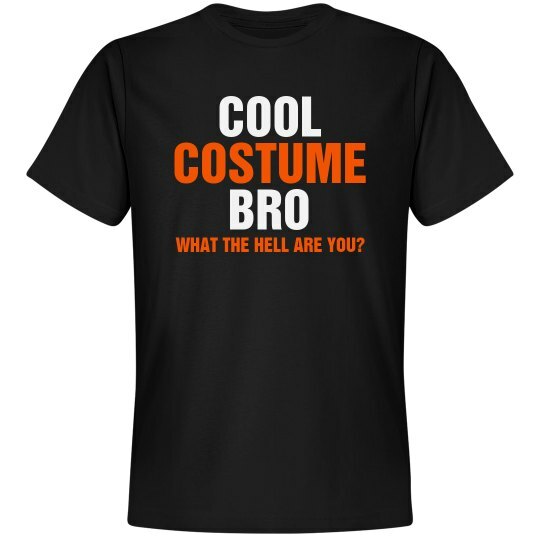 Custom Text: COOL | BRO | COSTUME | WHAT THE HELL ARE YOU?